Based in Jackson Hole, Wyoming. 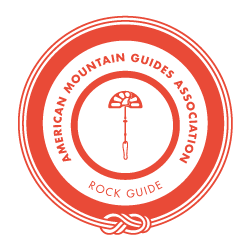 Tim is an AMGA Certified Ski and Rock Climbing Guide. Based in Jackson Hole, Wyoming Tim guides year-round in Grand Teton National Park, the Wind River Mountains, City of Rocks National Reserve, and Devils Tower National Monument with Exum Mountain Guides, and Red Rock Canyon National Recreation Area in Las Vegas, Nevada with Red Rock Climbing Guides.